Just another chain of convenience stores? With friendly store people, great service and large selection of items, we make it easy and convenient to get your favorite treasures, flavors and fragrances of the islands. We carry everything from deli, groceries, fine wines & spirits, drugs & cosmetics, gifts, souvenirs and local apparel. 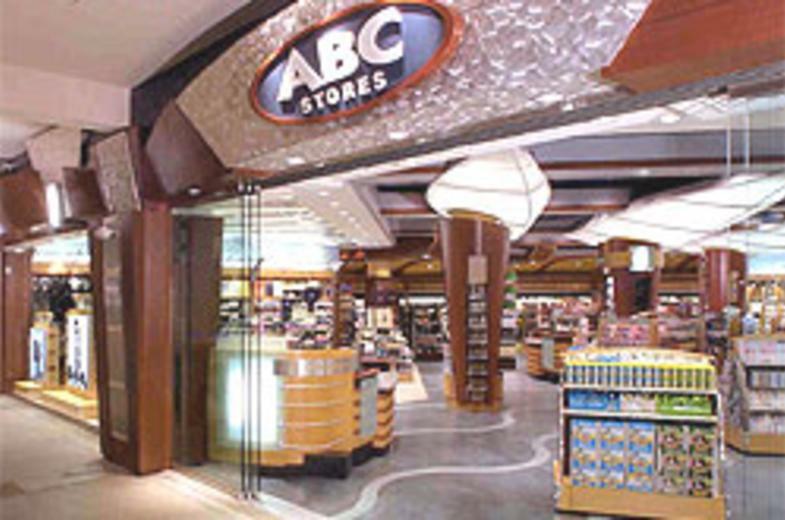 Like most convenience store chains ABC Stores has multiple outlets; seventy-eight stores that span the Pacific from our home base - Hawaii to Guam and Saipan, along with our newest location - Las Vegas, Nevada. 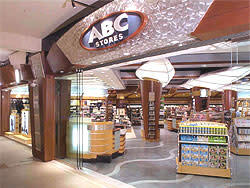 Owned by Sidney and Minnie Kosasa, ABC Stores had its genesis in the 30's. Sidney grew up working in his parents' grocery store in Honolulu and earned a pharmacist's degree at the University of California at Berkeley in 1942. In 1949 the Kosasas opened their own drug store, and a chain of drug stores followed shortly. On a trip to Miami Beach Kosasa watched visitors shopping local convenience stores instead of the high priced hotel shops. He envisioned that Waikiki would someday be packed with visitors, like Miami Beach, and the ABC concept was born: stores conveniently located for visitors with merchandise sold at fair prices. 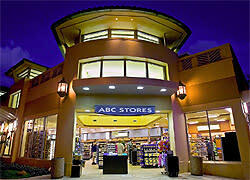 Drawing upon his experience in drug and grocery stores, Kosasa opened the first ABC outlet, on Waikiki Beach in 1964. It stocked grocery, souvenirs, drugs and cosmetics and anything else a visitor would need. He decided to stay away from a fancy moniker and settled on ABC as a name that everyone could remember. 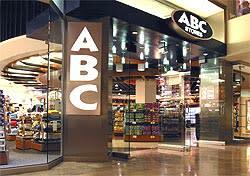 Today there are ABC Stores on every major island in the State of Hawaii and the ABC concept has been exported to Guam, Saipan and Las Vegas. 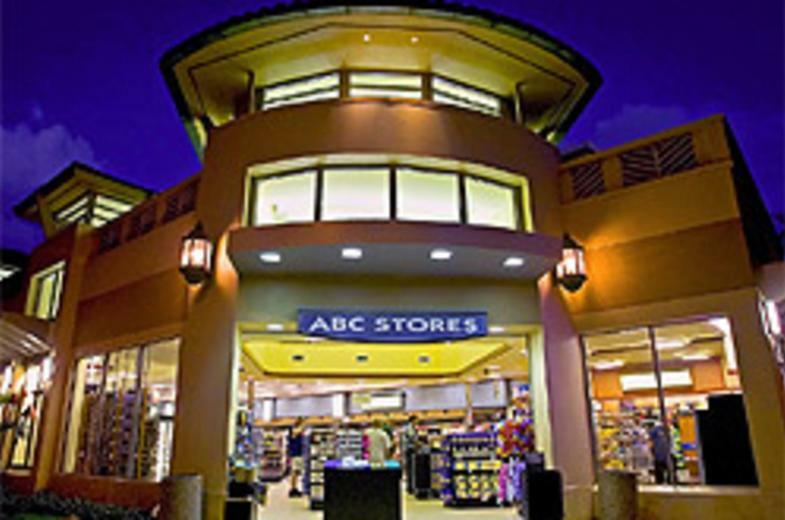 ABC Stores employs more than 900 Associates. Almost all the stores open 365 days a year from 6:30 AM to 1 AM. Ranked 37th among Hawaii businesses, ABC Stores sells more macadamia nuts, suncare products, souvenirs and other visitor-related products than anyone else in the state. Just another chain of convenience stores? Not really. 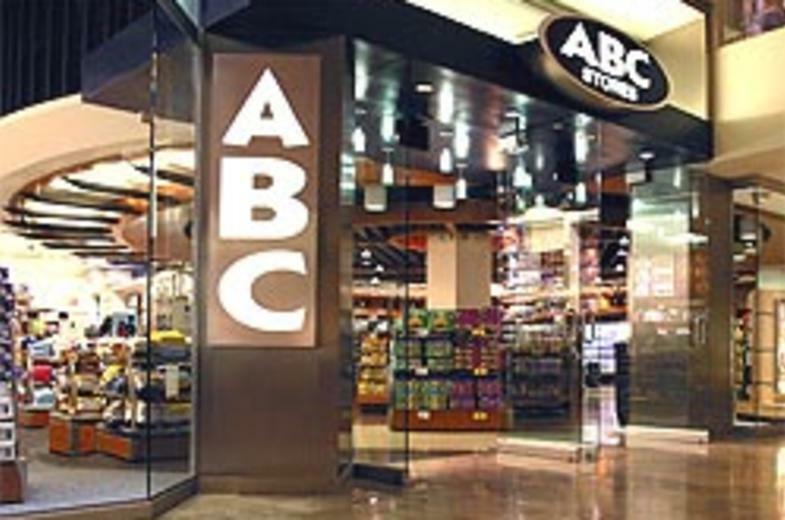 Making your vacation a bit more enjoyable is what ABC is about! Stop in and see our convenient stores and pick up our store catalog or visit our web site.